Where are America’s leading luxury real estate markets in 2016? 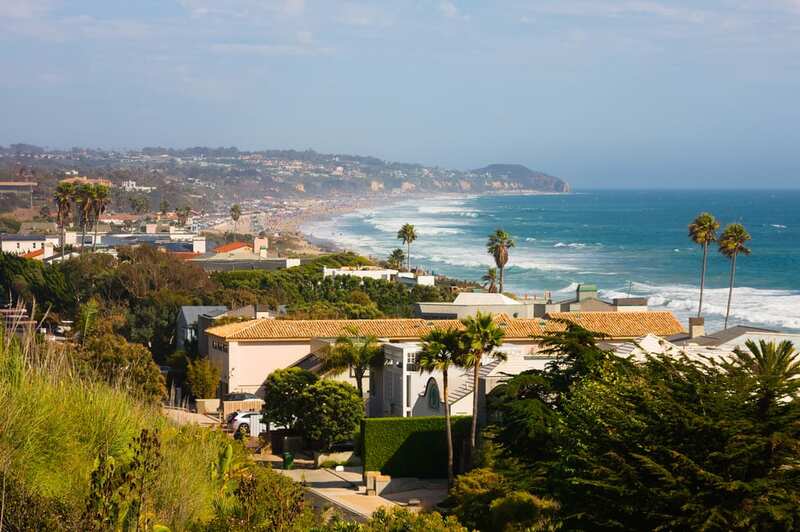 LA continues to boast one of the most in-demand real estate markets in the world. While even the far cheaper Inland Empire is expected to see a great lift this year, the crème of the crop and most desirable homes are in the Platinum Triangle, consisting of Bel Air, Holmby Hills, and Beverly Hills, and on LA’s westside in the Golden Triangle consisting of Brentwood, Santa Monica, and the Pacific Palisades. 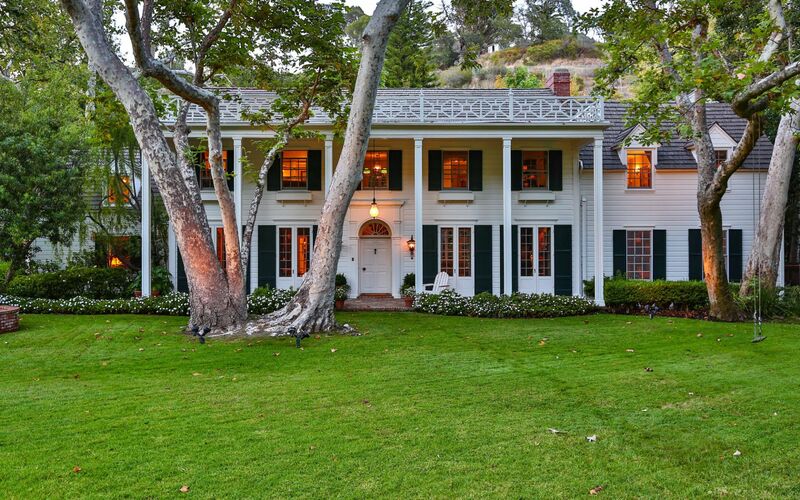 The Los Angeles real estate market recently made headlines when Hugh Hefner put his famous mansion up for sale. International real estate developers are competing to build the most expensive residential properties in the world and the bar is quickly being raised from $200M to $500M plus for the title of the most prized properties on the planet. With the intense drama of multiple sports teams fighting to bring their brands to Los Angeles it is clear there are few places that compare. New Federal regulations aiming to pierce the privacy of luxury home buyers in Miami and New York City could also redirect a substantial amount of capital to the West Coast between now and September 2016. NYC cannot be underestimated. The Big Apple continues to defy attempts to unseat it as the center of our universe. 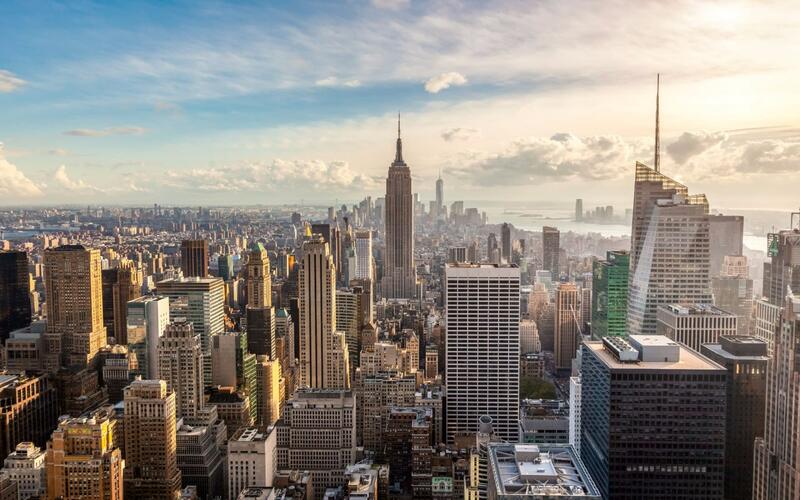 Constant evolution to stay relevant as a top tech city, financial capital, and new tax breaks to attract businesses ensure New York City will remain a favorite with national and international real estate buyers. Fears of a major stock market correction in 2016 only appear to be fueling the appetite for NYC real estate as hedge fund managers, celebrities, and CEOs vie for the most expensive buildings, homes, and condos. Tax assessed values topped $1T at the beginning of 2016, with actual trading prices far exceeding this 10% plus rise over the last year. New developments, the redevelopment and updating of old neighborhoods and business districts ought to provide plenty of fuel for even larger equity gains over the next 9 months. 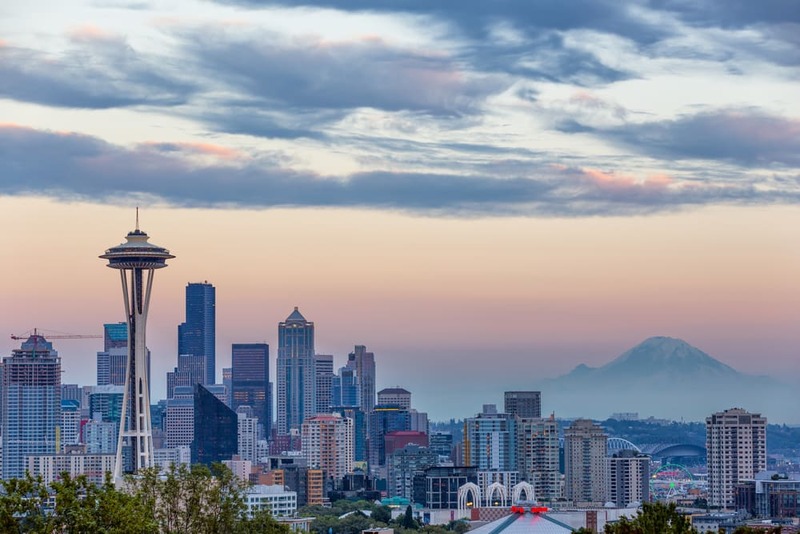 Seattle, WA boasts one of the best outlooks for real estate gains in 2016. Zillow is bullish on Seattle property price growth through October this year. Housing Predictor forecasts double digit gains in 2016. The Business Journals also places this Northwest city at the top of the list for international commercial real estate investors this year based upon recent surveys. Robust business growth could well bolster local fundamentals further, paving the way for more activity and luxury property development. Miami is and will always be one of the most desirable destinations for the world’s rich and famous. It is a playground for global celebrities, one of the largest international banking centers, and a safe haven for foreign capital. There were over $6B in cash purchases of Miami properties over $1M each in 2015. Miami is now rivaling NYC in pushing new highs in property price per square foot, and fashion designer branded buildings. It is one of the favorite destinations for global billionaires to buy luxury property, a trend unlikely to change any time soon. Naples, FL may be the least famous destination on this list, but no less attractive for wealthy buyers and property investors in 2016. This Southwest Florida stronghold of old money is known for its multimillion dollar waterfront homes, and as one of the wealthiest cities in the world. Most notably experts predict Naples will deliver some of the best appreciation over the next 5 years; with a 40% increase in property values.